Some Fun Photo Booth Facts – Did you know…? …The first known really working photographic machine was shown at the World Fair in Paris in 1889. The German born photographer Mathew Steffens from Chicago filed a patent for such a machine in May 1889. These early machines were not reliable enough to be self-sufficient. But, the first commercially successful automatic photographic apparatus was the “Bosco“ from the Inventor Conrad Bernitt of Hamburg (Patented July-16-1890). Note the chemical developing tank! 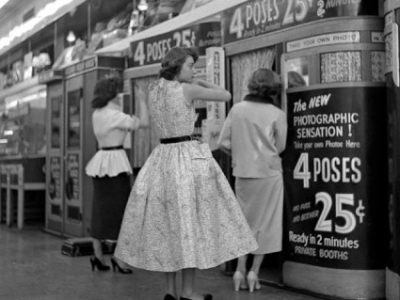 … The modern concept of photo booth with (later) a curtain originated with Anatol Josepho, with the first photo booth appearing 1925 on Broadway in New York City. 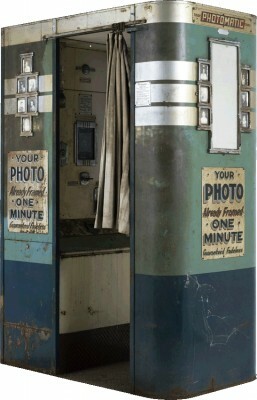 For 25 cents, the booth took, developed and printed 8 photos, a process taking roughly ten minutes. “When it first opened, there were people standing all the way around the block. 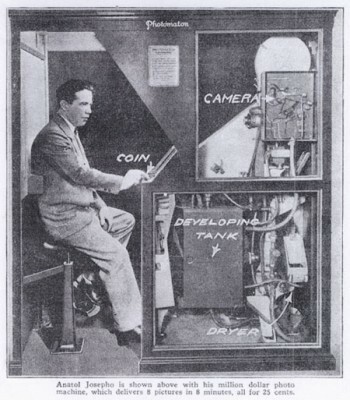 Time magazine reported that 280,000 customers had entered the booths in the first six months.” The Photomaton Company was created to place booths nationwide. 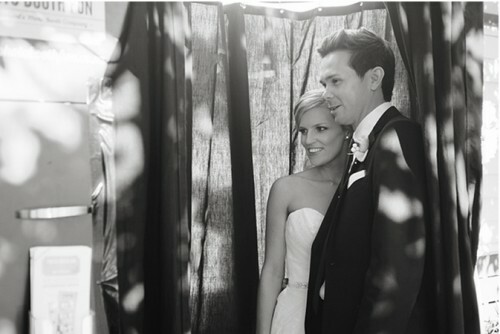 The photo booth phenomenon had begun. … They’ve come a long way since then but the principle is still the same! The technology may have changed but the fun remains! From New York City to New Zealand. From Auckland to Dunedin, from in Hawkes Bay to Taranaki. You push the button, strike a pose (or four!) And let the Fun begin! … You can give me call if you have an event – Party, Wedding, Conference, Christmas function, Awards Ceremony, Charity Auction, Fundraiser, Open Day, Ball – anything where fun is key, from Napier to Hastings, Havelock North or Central Hawkes Bay to Palmerston North, we’ll be there and we’ll bring the fun that was started nearly a century ago and still going strong today! Call today! I’d love to hear from you.